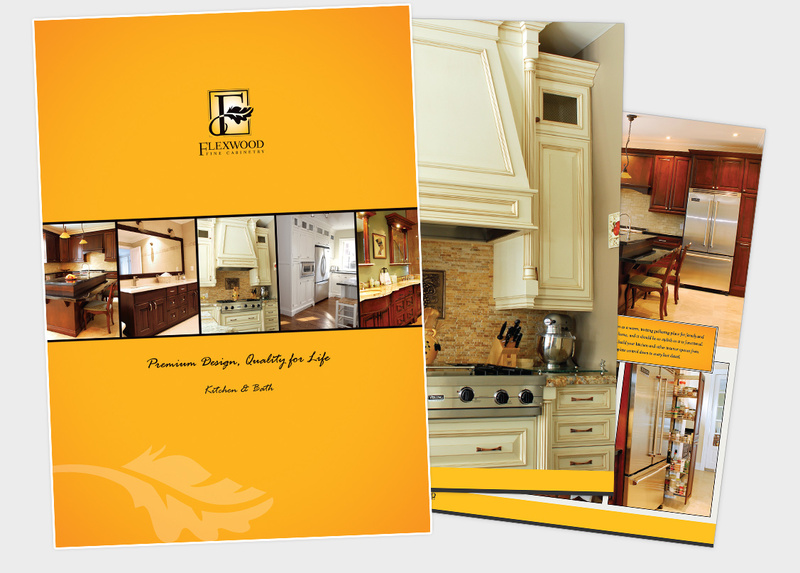 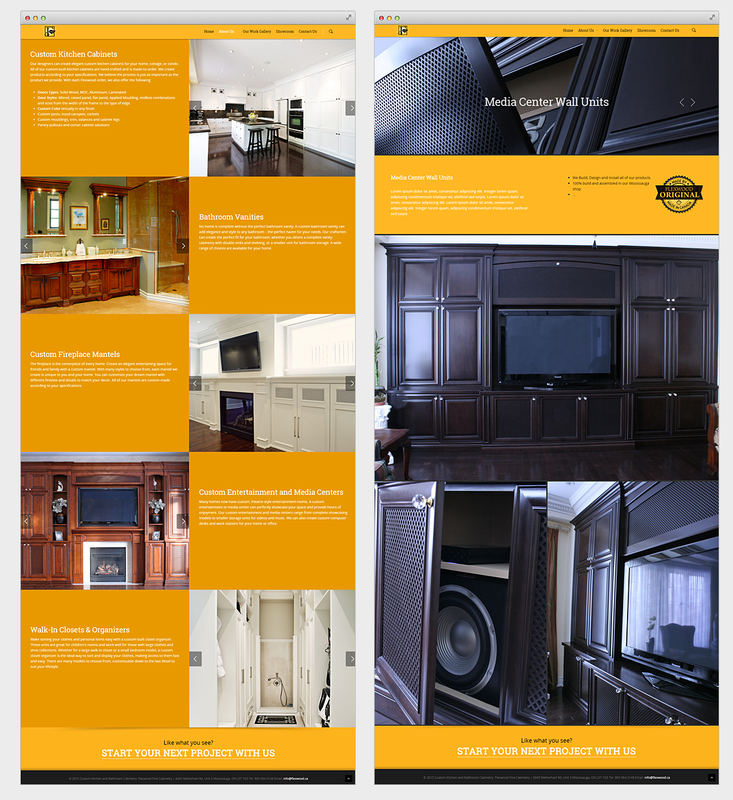 Flexwood is a Toronto area company providing fine cabinetry and custom furniture designs. 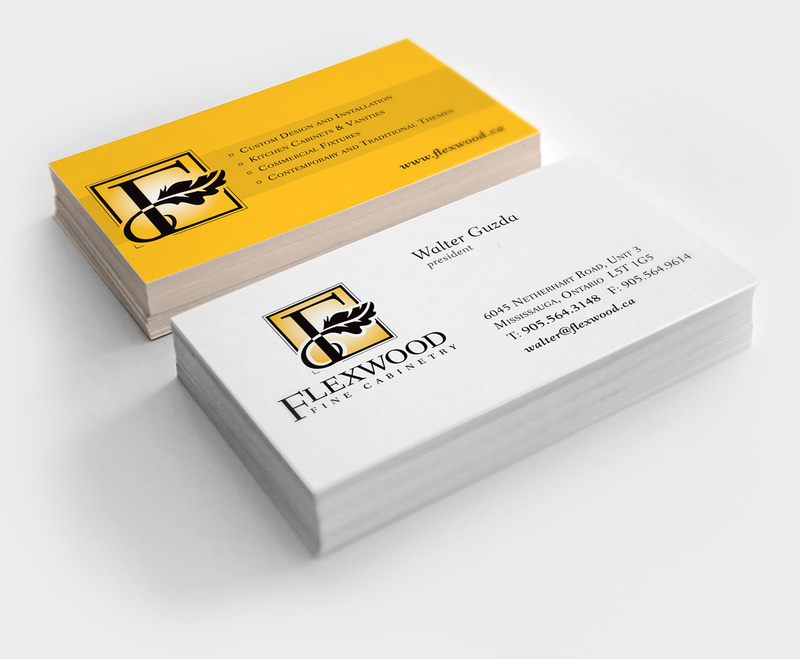 Flexwood combines old world cabinet craftsmanship and attention to detail with modern manufacturing processes. 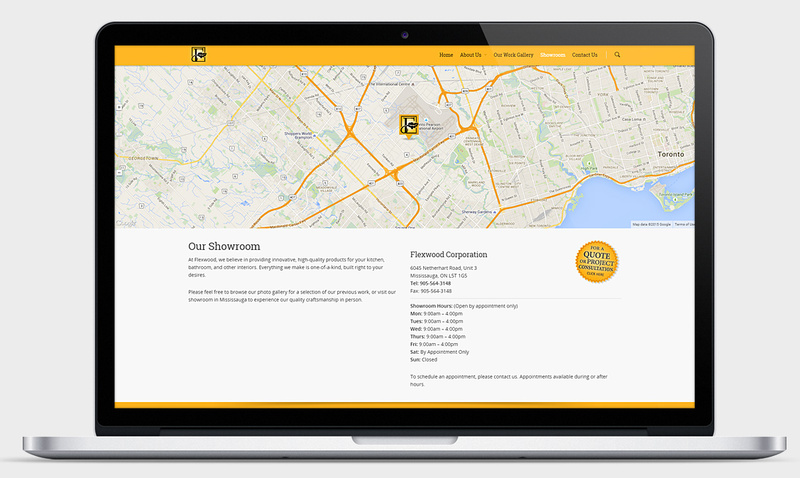 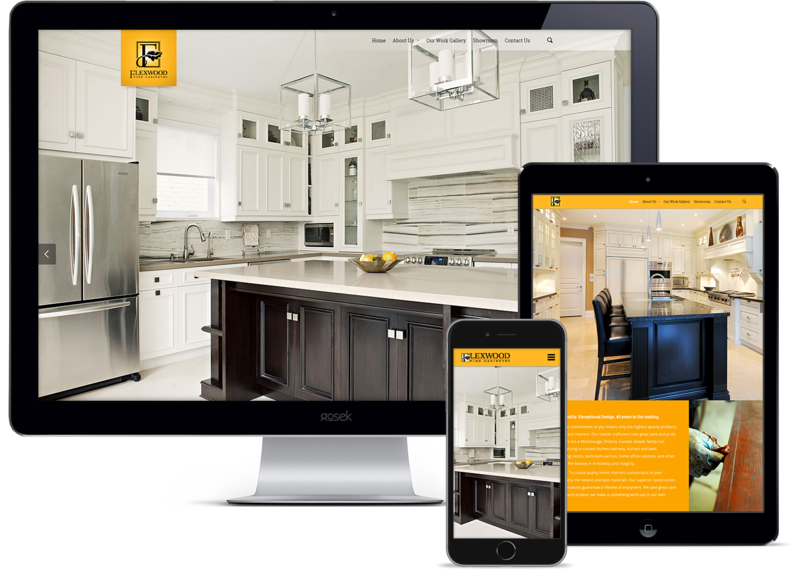 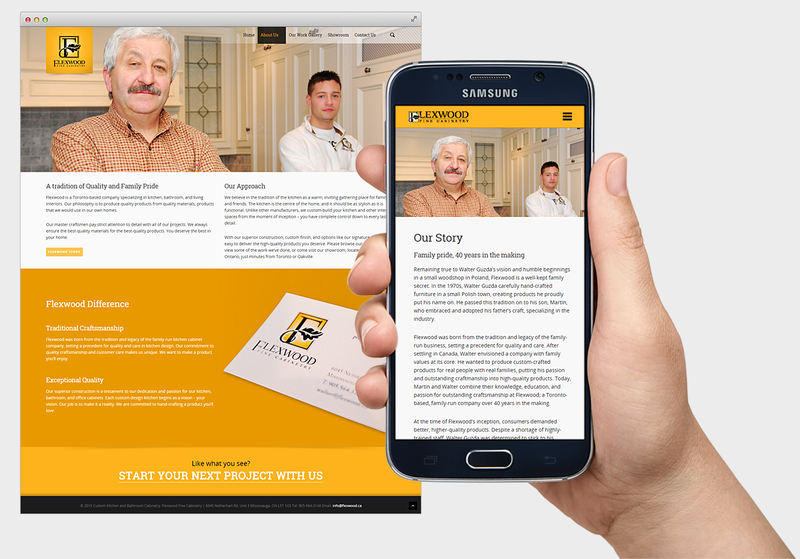 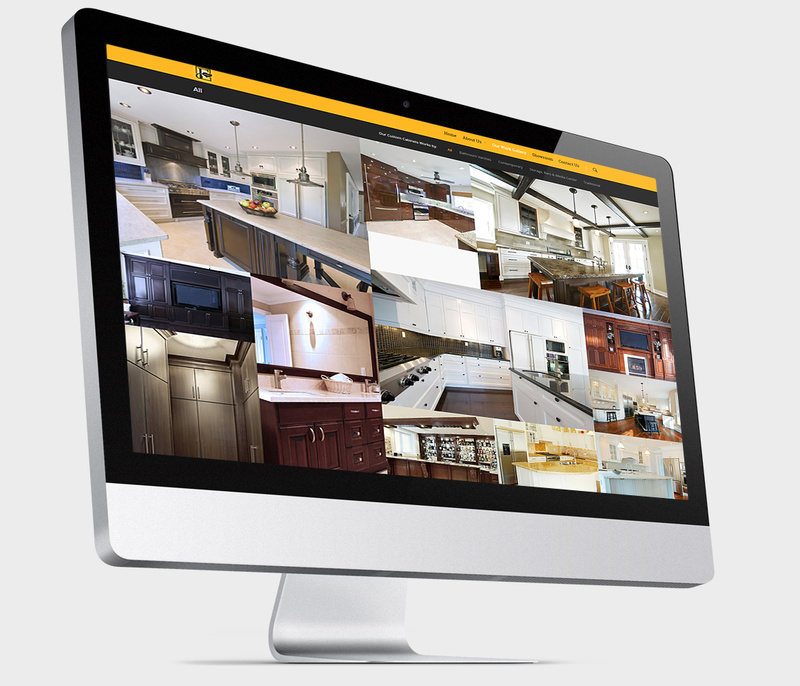 Gosek team of designers and web developers worked closely with the Flexwood management team to create visually stunning website that targets fine cabinetry clients from all over Greater Toronto Area.